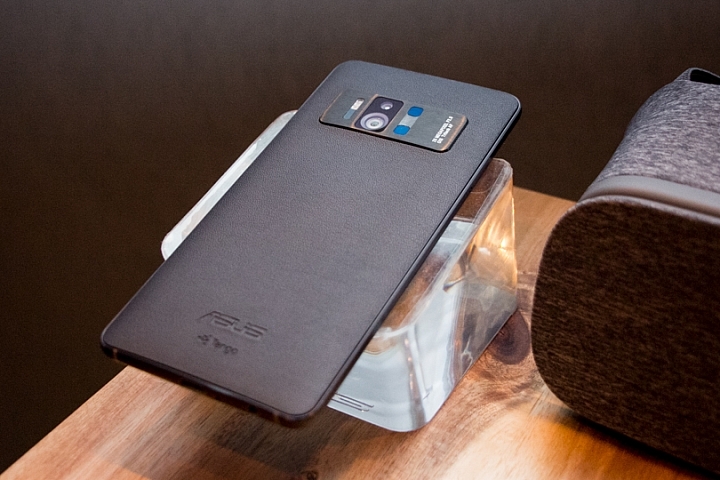 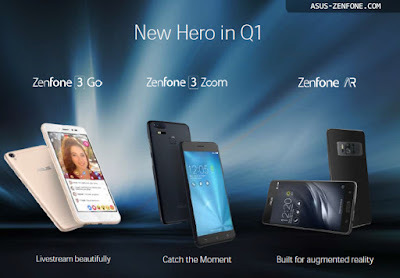 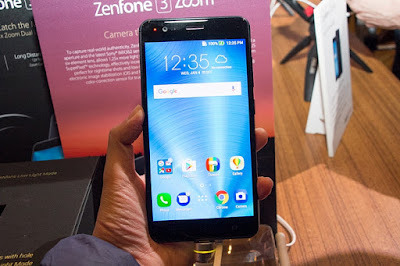 ASUS introduce ZenFone 3 Go In order to catch the popularity of live streaming. 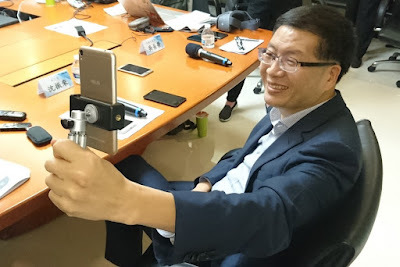 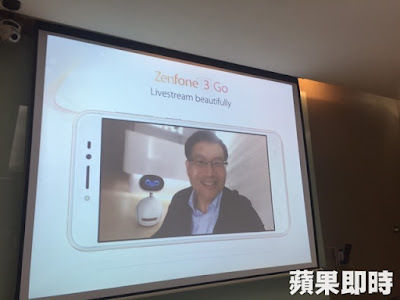 Jerry Shen also recommended internal colleagues, ZenFone 3 Go should be released as soon as possible next week, and he also revealed that the price of this phone will be 5,000 NT or 162.39 US $. 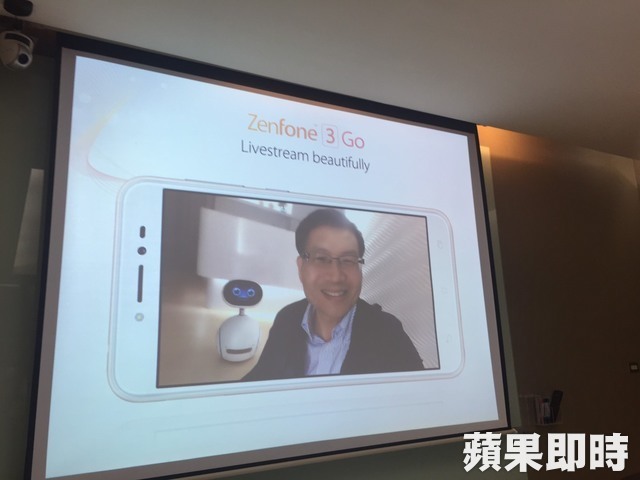 He said that in addition to test ZenFone 3 Go in 30 live software and confirmed ZenFone 3 Go can achieve beauty effect, while the microphone function has also been strengthened. There is no official specification yet, we will update once it available in the market.